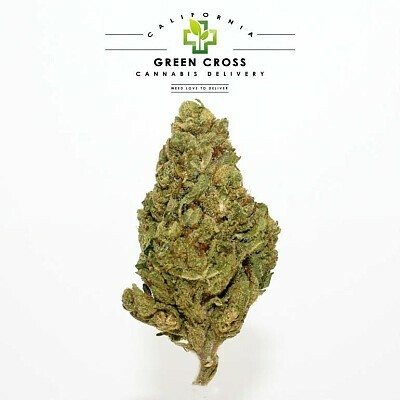 SFV OG by Cali Connection is a sativa-dominant hybrid that is great for patients who need strong pain relief but don’t want to be stuck on the couch. As the name indicates, this OG Kush relative originates from California’s San Fernando Valley. Although their names are barely distinguishable, SFV OG Kush is actually the Afghani-crossed child to SFV OG.